Though she looks no older than 20, Perdita is over 300 years old! Unfortunately, she's spent most of those years wandering the ancient seas as a mermaid. Yet, she wasn't always a mermaid. Born a human, the daughter of a poor farmer. Perdita soon grew into the most beautiful and desired woman in her village, in fact, in the entire kingdom. Although many young men vied for her hand, Perdita fell in love with Sir Ivan of Morehead, a Knight who promised to marry her and rescue her and her family from poverty. But another man set his sights on Perdita, the evil warlock Forwin who refused to let her go. Laughing at Perdita's naive belief in true love, Forwin made a bargain with her to prove it doesn't exist, especially when it came to Sir Ivan. When Perdita loses the bargain and still refuses to marry Forwin, he curses her to wander the seas, half-human, half-fish, all alone for all eternity. The only thing that can break the curse is for Perdita to find true love, but after 300 years of trying, she no longer believes it even exists. Depressed and extremely lonely, Perdita longs for death. Even though Savion's father, King Abbas, rules the Kingdom of Erden and Savion is a prince in line to the throne, he feels inadequate due to a mistake he made in the past. He was taken in by a beautiful princess who stole his heart, but her immoral wanderings brought shame to the kingdom and his father. So his father sent him to the Ancient seas in Erden on a mission to save someone. He won’t tell Savion what or who he is to save, merely that he’ll know when he finds them. But the Ancient Seas in Erden is under attack by the traitor Natas, a wicked general who led a rebellion against King Abbas and who is trying to take over Erden for himself. Savion and his crew spend their time fighting off Natas and his Malum hoards and helping those trapped in their evil rule. Savion's father is the most honorable, decent, honest, wise man Savion has ever known. It is his desire to become like him so that Savion can someday take over the kingdom. More than anything he longs to complete his mission and go back to Nevaeh. Savion is everything a hero should be: Noble, Kind, Caring, Honorable, Honest, Courageous and Moral. 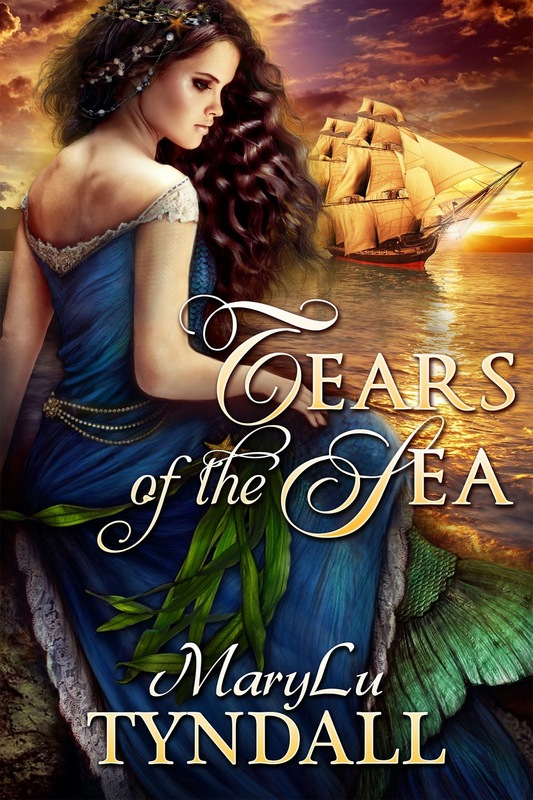 Why I wrote Tears of the Sea: The meaning behind the allegory. Warning: Spoiler Alert! Enter Perdita's World through Pinterest!